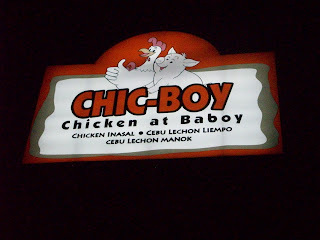 My sister-in-law's office is located near Chic-Boy in makati so she frequents it often with her officemates. Eversince the first time she tried it, she has never stopped raving about it. Specially their "suman-like" garlic rice. We were in the area last night so we decided to give it a try. The interior of Chic-Boy is very clean and spacious. 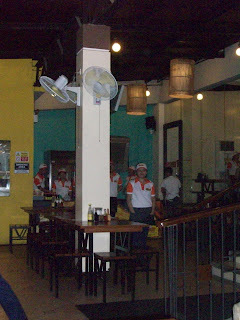 The staff is very friendly and attentive too. 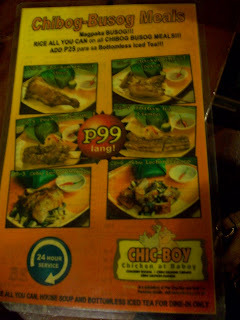 complete meals at just P99! 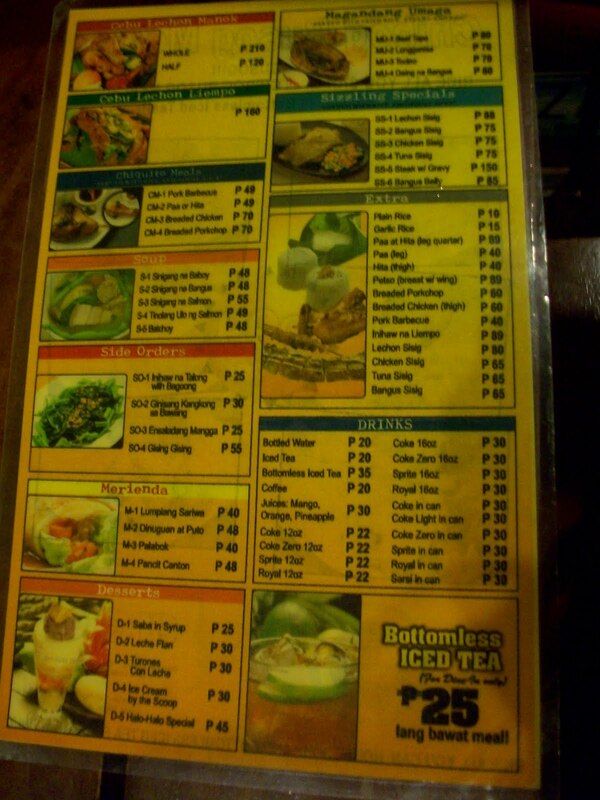 My daughter ordered her favorite, Pork Sinigang. 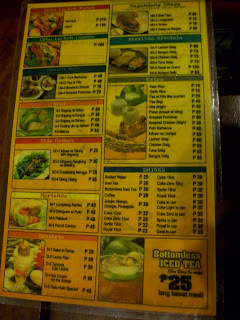 Quite a big serving for only P48. Taste? It's like "Manang" cooked it at home with your regular sinigang mix. 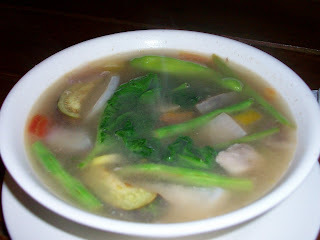 Nothing spectacular or different about their sinigang but maybe it is the familiarity of it that makes it all the more enticing. Me and Dennis ordered their Inasal Pecho (chicken breast) for P89. Check out the chicken oil dripping on the sides of the chicken. Deadly but good. 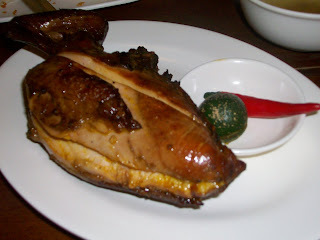 Their Inasal is juicy and moist, cooked just right with the edges a bit charred and tasty. 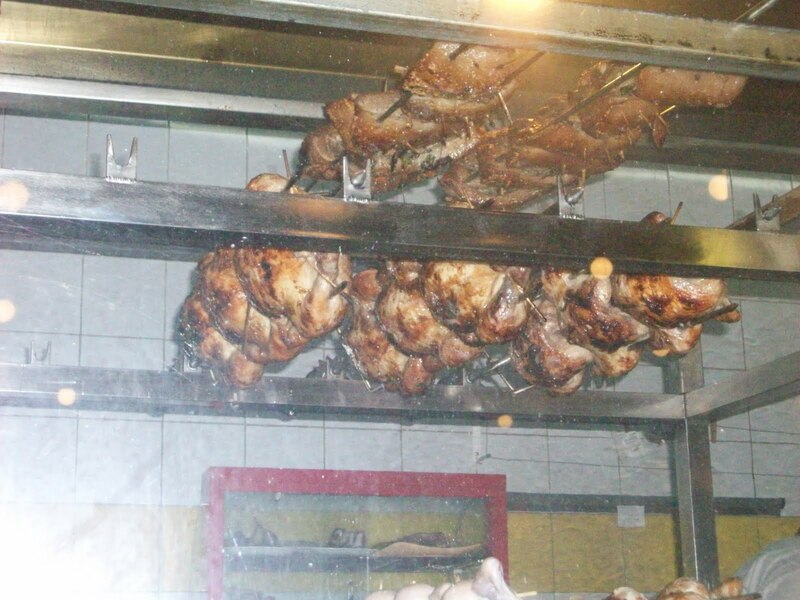 Size is just right to fill up one person without any leftovers. 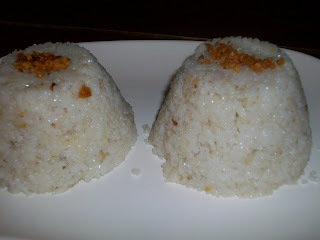 The "suman-like" sticky rice made popular among us by Cheska is definitely worth coming back for. 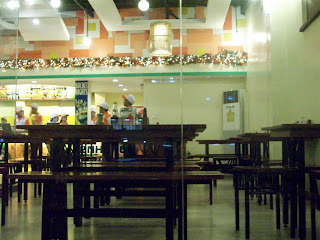 It is really delicious and only costs P15 for an extra cup. 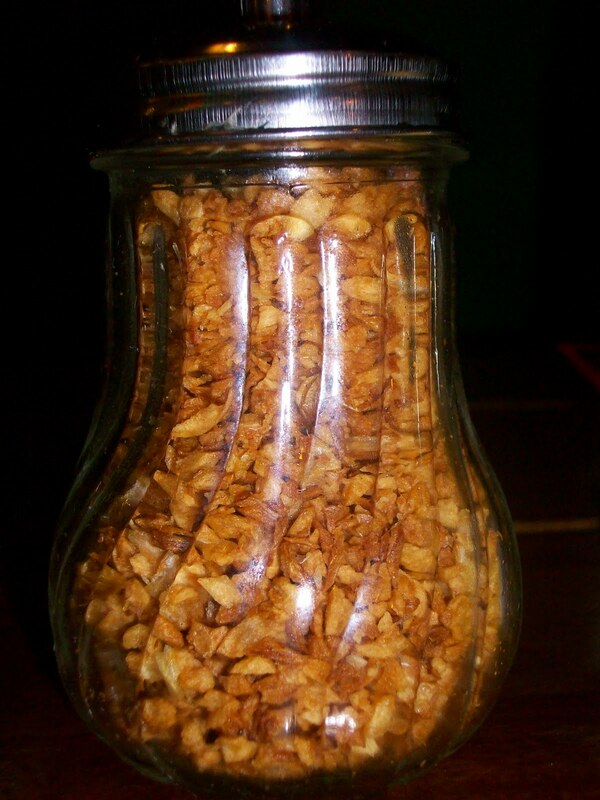 What's great is that every table has a whole bottle of crispy fried garlic. 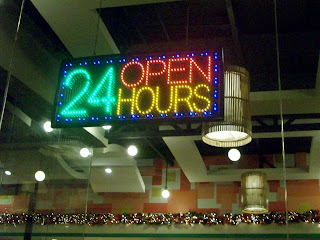 You can use as much as you want and I did. I shook that baby all over my "suman" rice! 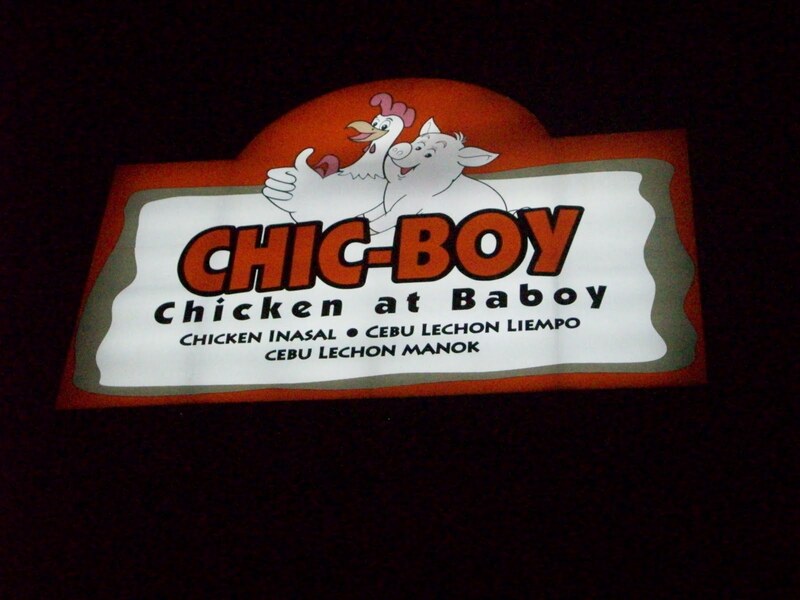 The service at chicboy is excellent. Their staff is very friendly and attentive making sure you don't have to wave your hand for service for more than a few seconds. 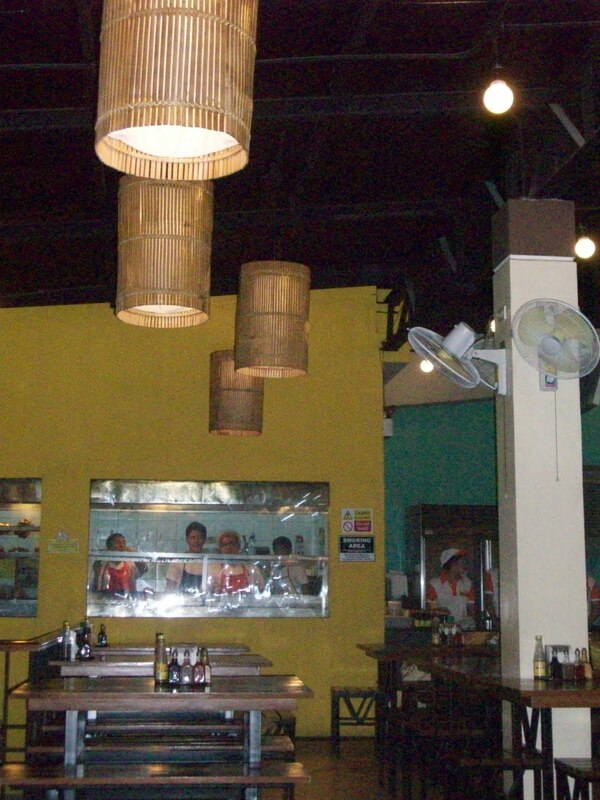 Your water glass is kept filled and they make sure all your orders are in place. I am definitely going back for more.